BMW Motorsport has personally invited Century Motorsport drivers – Jack Mitchell and Ben Tuck – to take part in a shoot-out to determine a new member of the BMW Motorsport Junior programme, with an envious prize of a guaranteed GT3 drive for the winner. Century Motorsport are honoured that two out of their three full-season drivers from the 2018 British GT Championship have been spotted by BMW Motorsport and that they have been chosen for this incredible opportunity, which is only available to drivers who have raced with a BMW Motorsport Customer Racing Team. 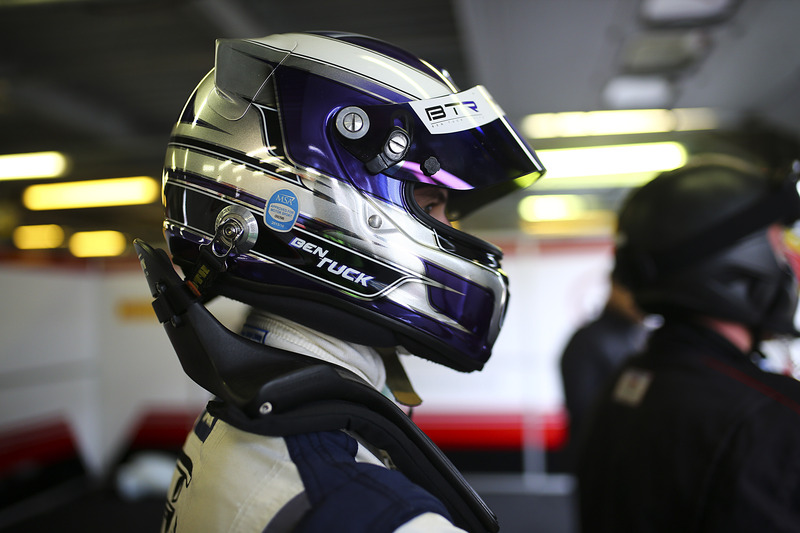 Mitchell won the GT4 drivers’ title in the 2018 British GT Championship while Tuck came nail-bitingly close behind Mitchell in second place by just a single point, with season partner Ben Green. BMW Motorsport became the first automobile manufacturer to launch a programme promoting talented young racing drivers back in 1977. Over the years, a huge amount of time and effort has been devoted to many talented youngsters by BMW. A slight change to the BMW Motorsport Junior programme this year, means that it will be even more effective than past years. The programme is going to focus on fewer drivers to ensure they are getting the tailored support they need to enable them to make a name for themselves in the motor racing scene. Mitchell and Tuck will head to Munich on 4th February. There will be several physical and mental tests to begin with and four of the young hopefuls will make it to the next round where they will then get to demonstrate their skills in a shoot-out. For the first time, this shoot-out will not be held in a BMW race car, but in the BMW Motorsport simulator. One new BMW Motorsport Junior will be selected from the quartet to race in a BMW M6 GT3 for a full season in the Italian GT Championship. Mental, fitness and media training will also be given as part of the programme. 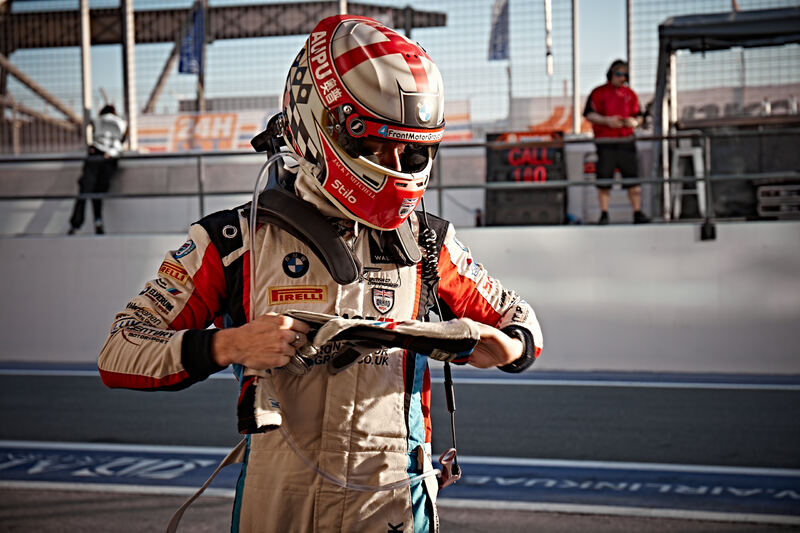 “It’s fantastic to have 2 of our drivers invited by BMW to take part in a shoot out for a place on the Junior Programme, and also a fully funded GT3 drive. We work incredibly hard at Century Motorsport to help develop young drivers and make them into a factory ready product. To have this pathway and direct links to one of the automotive giants should be a very attractive prospect for any young aspiring pro drivers looking to make a career out of driving.